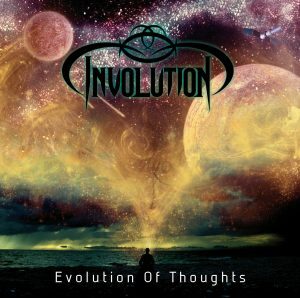 On this website I present music, writings and pictures I was inspired to create. I’m a musician, composer and producer, my works are summarized under the term Marlev Music. 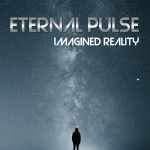 My electronic projects are released under the name Eternal Pulse. 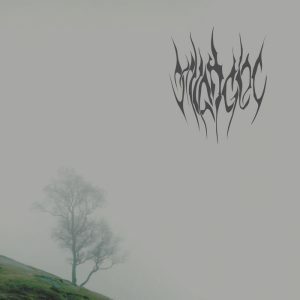 My newest output is the electronic EP Imagined Reality. 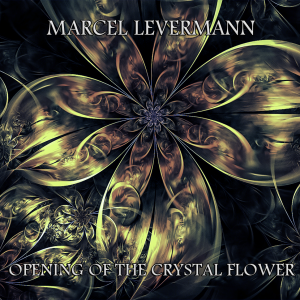 Also there is the piano album Opening Of The Crystal Flower. Analysis, contemplations, insights and so on – I write texts that are mostly related to philosophy, nonduality and art. Die Angst vor dem Unbekannten ihrer #Existenz stachelt Menschen dazu an, in den vermeintlich sicheren Hafen hegemonialer Rationalität zu flüchten. Light Of Existence © 2019. All Rights Reserved.